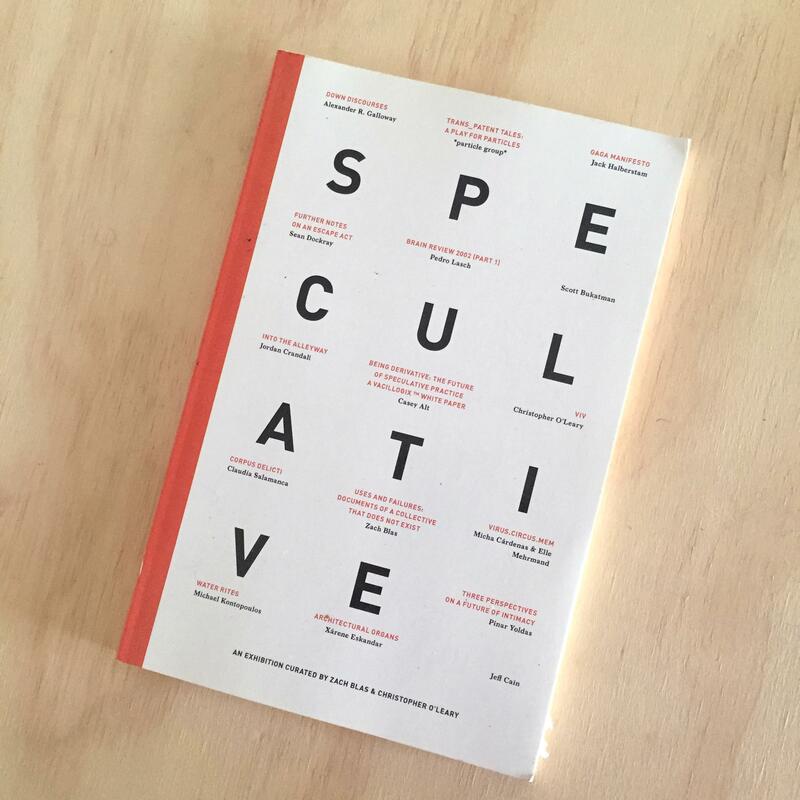 SPECULATIVE is an ongoing curatorial project developed with artists Zach Blas and Michael Kontopoulos. The group explores the political imaginary and futurism found within artist projects working with surveillance, biology, ecology, and more. Physicist Jennifer Siegal-Gaskins and artist Ricardo Dominguez will present two perspectives on the invisible, intangible, enigmatic mystery material Dark Matter. Their diverging viewpoints will collide at a stimulating evening exploring hidden facets of our universe and culture. Our exploration of Dark Matter will continue this week, with ten artists, researchers, writers and ethnographers approaching the theme of dark matter in ten eclectic, short-form talks. Zach Blas, Jeff Cain, Amisha Gadani, Christopher Kardambikis, Michael Kontopoulos, Chandler McWilliams, Lily Nguyen, Christopher O’Leary, Pinar Yoldas. Edited by Christopher O’Leary and Zach Blas. This book contains essays and works of fiction written by guests and the artists themselves. Available at Amazon. 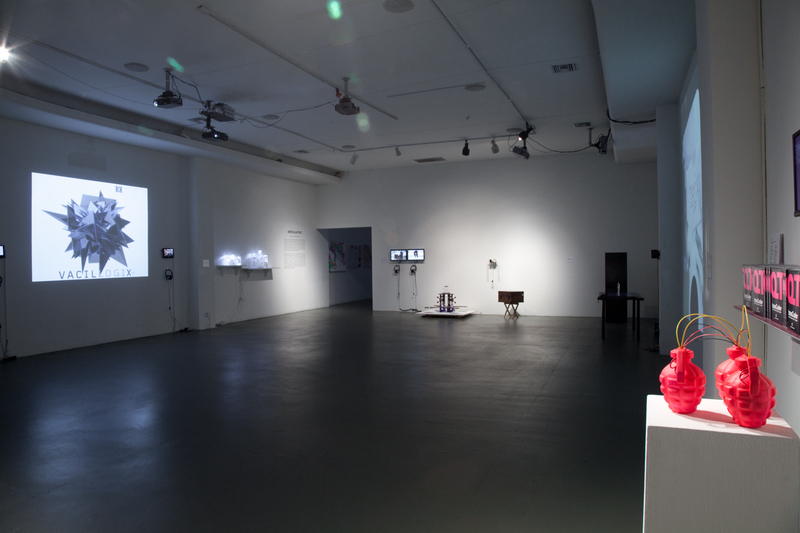 SPECULATIVE is a curatorial project which was exhibited at Los Angeles Contemporary Exhibits from June 16, 2011 to August 28th, 2011. Developed with co-curator Zach Blas, the show brings together 9 projects which explore speculation as a political and creative practice.